Joan Simmons woke up on July 20, 2014 in unbearable pain. She was somehow able to get herself to the emergency room at St. Joseph’s/Chandler Hospital, located in Savannah, Georgia. Simmons, then 58, told the attending emergency room physicians that she had an intense pain coming from her back. According to court records, Simmons was then treated for her pain and discharged the same day. But about a week later she returned to the same emergency room in acute pain and completely disoriented. Simmons was then diagnosed with a bloodstream infection. 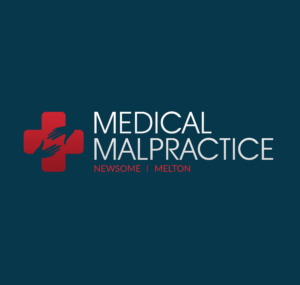 According to a medical malpractice lawsuit, because the infection went undiagnosed and was then mistreated, Simmons became paralyzed from the waist down. After the infection was identified, Dr. Sarah Barbour was called in to treat Simmons. After a week of treatment, the infection worsened and she developed an abscess in her spine. On August 6, 2014, she underwent surgery to treat the infection, which successfully eradicated the abscess in her spine. But the operation also allegedly left her confined to a wheelchair. After years of litigation, the defendants and plaintiff could not come to a financial settlement, so the lawsuit went to trial earlier this month. After hearing testimony from both sides over the course of a seven-day trial the Chatham County jury came back with a verdict in favor of Simmons. The jury took just four and a half hours to deliberate before announcing an $18 million award. Ninety percent, or $16.2 million, of the blame was assigned to Dr. Barbour and her employer, Southcoast Medical Group of Savannah, Georgia. The remaining ten percent, or $1.8 million, of the award was assigned to the hospital. But because St. Joseph’s/Chandler Hospital was dismissed from the case before the trial they are not required to pay Simmons what the jury found they owed her. Lawyers representing Dr. Barbour and Southcoast Medical Group, now known as Southcoast Health, told reporters that they are likely going to appeal the ruling. 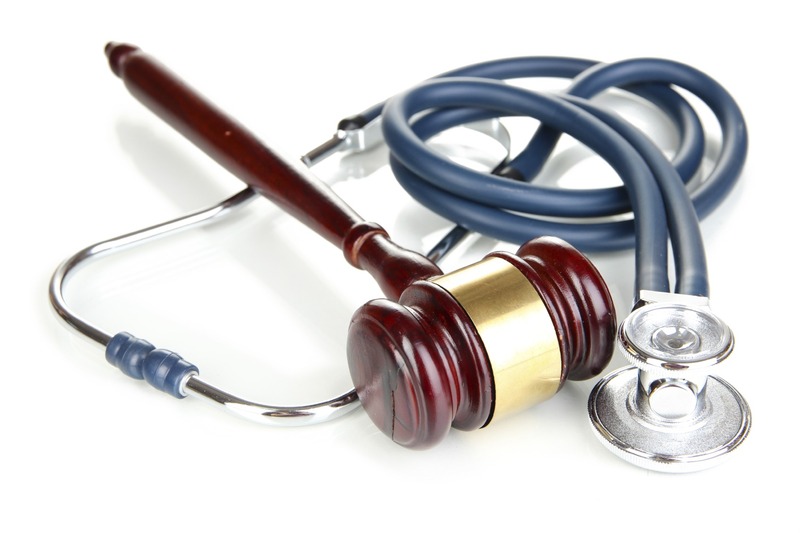 Can You File A Medical Malpractice Lawsuit For A HIPAA Violation?